As with any workout, it is important you warm up and stretch beforehand. For guidance with your warm up, head to Day 1 and follow Nile as he prepares for his workout. Make sure you keep hydrated and exercise to your ability level. Let’s do this! This Full Body workout is going to make sure we are working the whole body, head-to-toe. The way this session works is that you have one minute to complete a certain amount of repetitions, also known as reps, of each exercise. There are going to be nine different exercises in total, and after the minute is up we move straight into the next exercise. 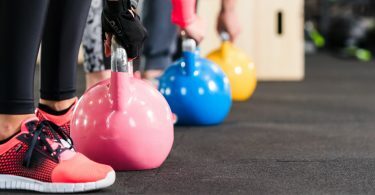 You can complete the reps quickly or slowly depending on the amount of recovery time you want to have. Choose which way you think will work best for you. Go at your own pace and make sure that you are giving yourself time to rest between exercises. At the end of the video, Nile will share which Herbalife Nutrition products he is using during his training regime. If you feel you would like advice or support on your nutritional need, get in touch with a Herbalife Nutrition Member here. 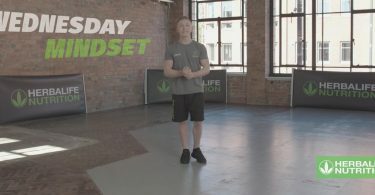 Come back tomorrow for Day 19 of the 21 Day Challenge with Nile Wilson. You’re almost at Day 21 and are doing a great job! Keep up the good work!